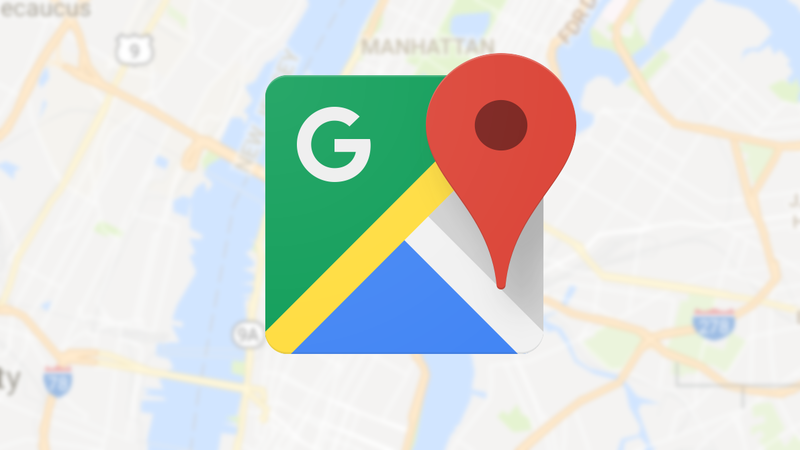 Google has toyed with Assistant's interface on Android countless times so far, adding a keyboard input method, Google Lens, then the Explore section, and finally the Now-like interface of upcoming cards (aka "visual snapshot"). 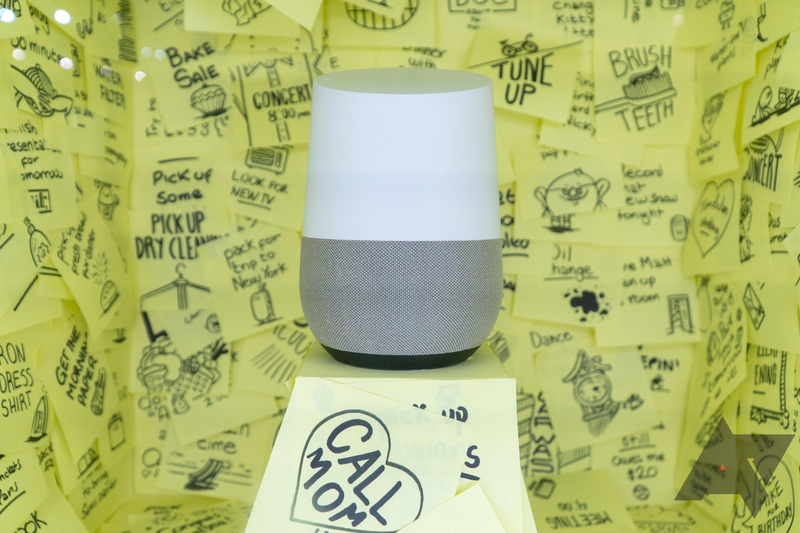 But two things have puzzled me about it: one is that Explore and Visual Snapshot were almost invisible to people and I always had to explain where the icons were and what the did, and two is that getting to your Assistant's settings was an even more obscure process, and it was almost easier to just do it from the Google Home app than Assistant. 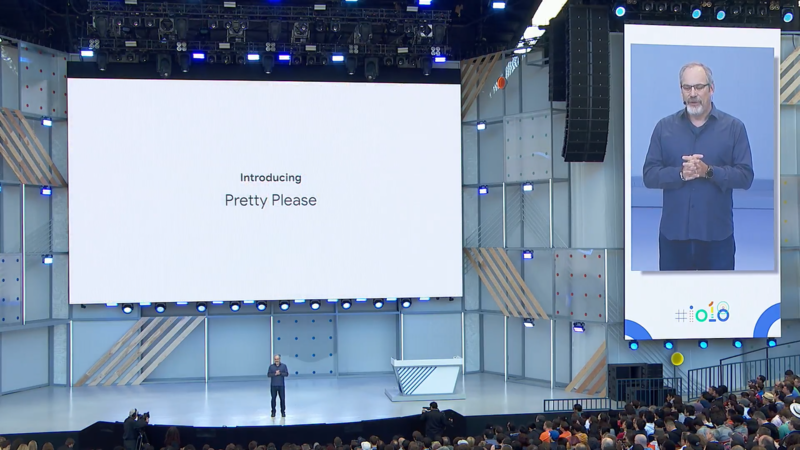 Well, it seems that Google is working on solving at least the first of these problems. 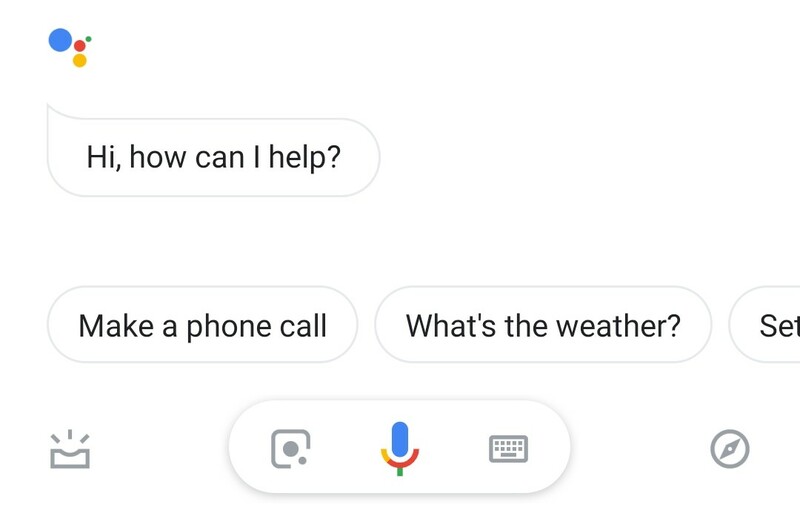 If you're like me, the majority of your interactions with the Google Assistant are questions about the weather. 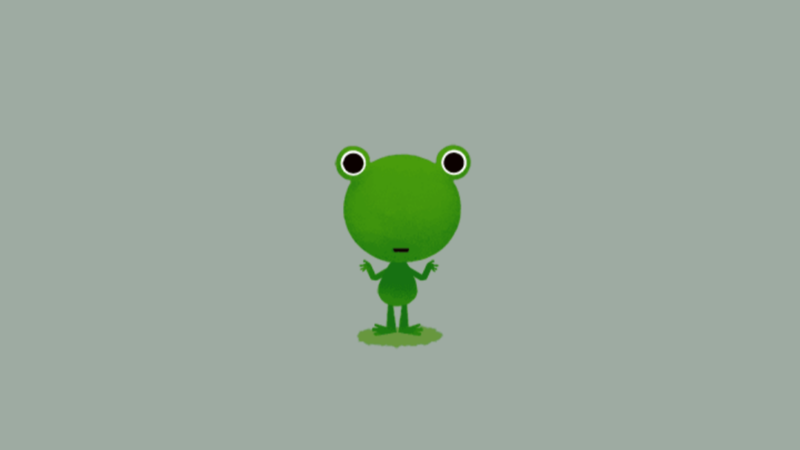 What's it like now? What'll it be like tomorrow? Is it raining in Seattle? Right now, though, such questions are going unanswered, as Google seems to be having trouble delivering weather information for many. 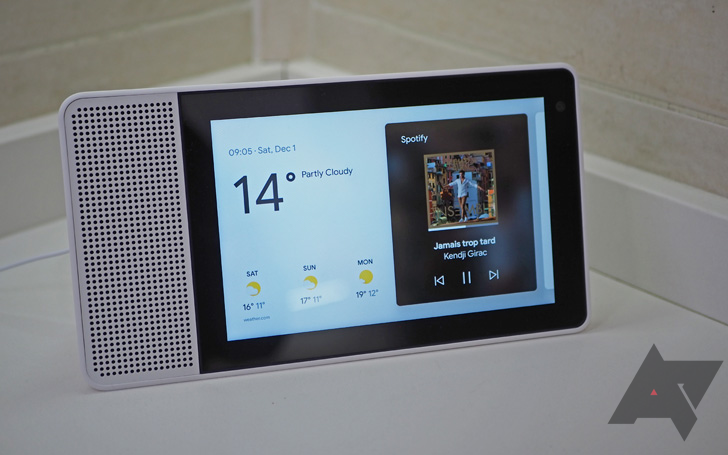 If you've splurged for a Google Home speaker or Smart Display over the Black Friday/Cyber Monday madness, you'll be glad to know they're getting new features soon, some of which are coming just in time for the holidays. 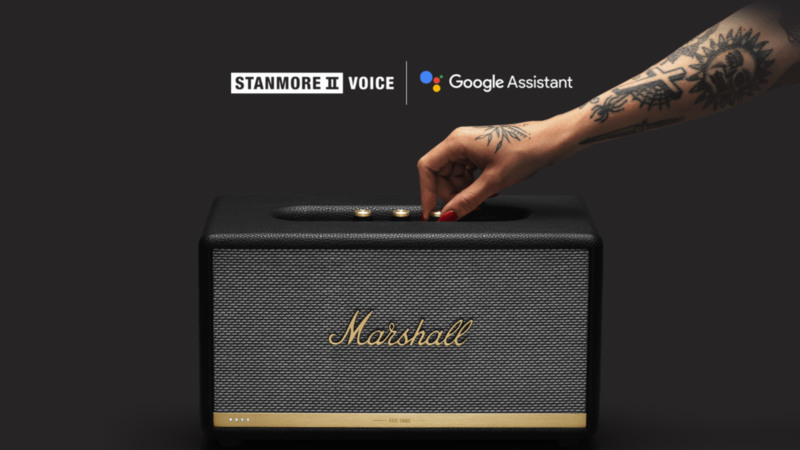 Google Assistant's language expansion is continuing on. 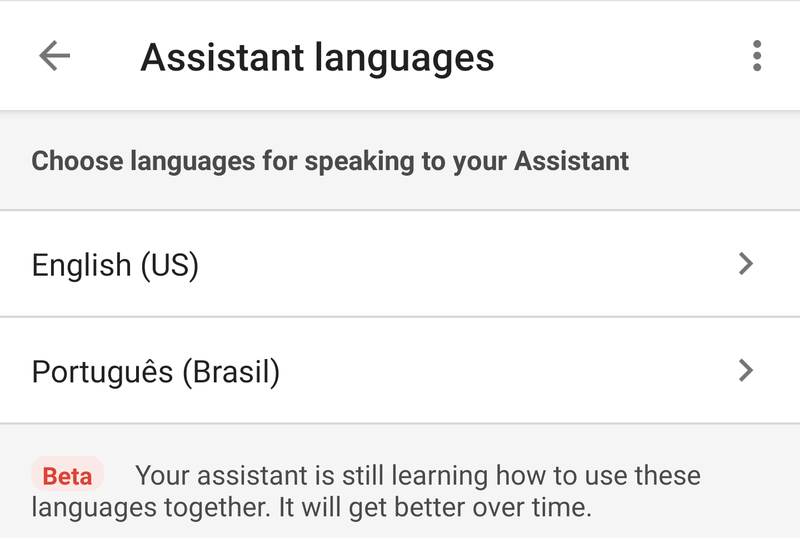 Google had promised that 38 countries and 17 languages would be added in 2018 and many have already launched over the past months. But the year is nearing its end and we're still a little far from those numbers. 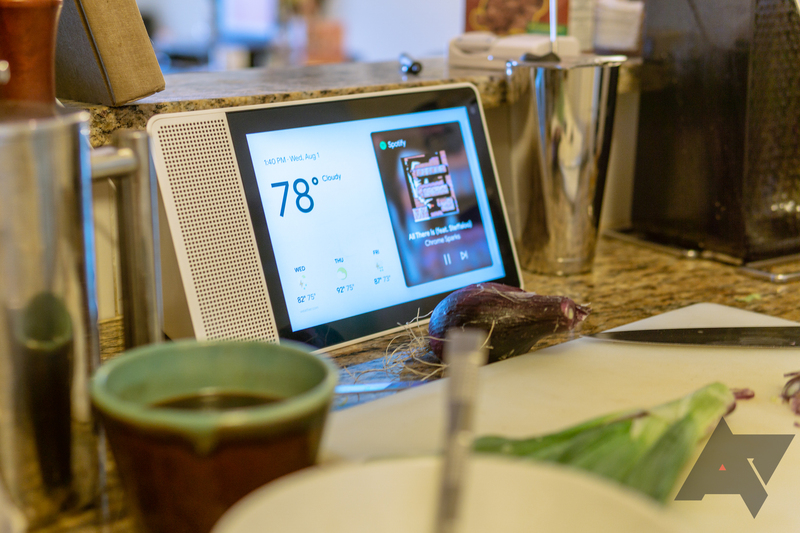 Recent additions bring us closer though, as Assistant can now speak four more Indian languages and has expanded Brazilian Portugese' support to Google Home speakers.